Shade Structure services for Mansfield, Midlothian, Kennedale and surrounding areas. Pergolas and Gazebos are the best way to fight the Texas Heat. We could even build a canopy to cover your pool or outdoor grill. Whats the point of having a backyard if you can't enjoy it? That's why shade structures are the best way to help you enjoy your backyard. When creating your shade structures, you'll be able to choose from plenty of color options that best fits you and your backyard. We recommend choosing a color that best fit the area before applying to the surface. Once the color is applied to the structure we can apply a sealant to add another layer of protect from the weather and rotting. 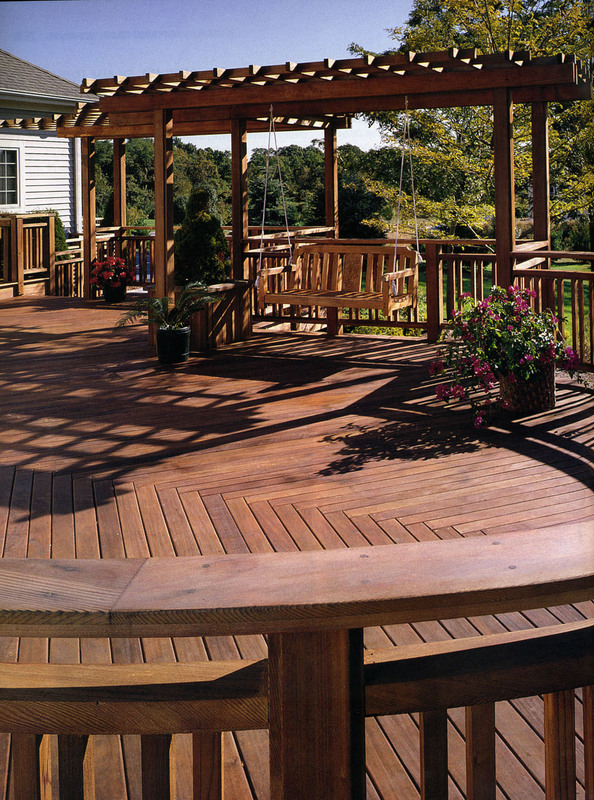 Mansfield Fence and Deck is the best deck company in Mansfield. We want to show why we were voted the best.